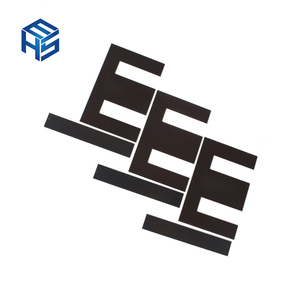 With or without edge protector, steel hoop and seals, or as per customers' requirements. 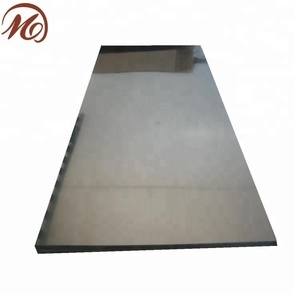 Advantages showing the splendor of your quality, wear-resistant as well , strong corrosion resistance and decorative effect, durable and beautiful in good taste. 2. Product display 3. 304 stainless steel appliances in daily life 1. Product Certification: 2. Our services: . For pulp and paper equipment,dyeing equipment, film processing equipment and other chemical or food industry, building and construction etc. 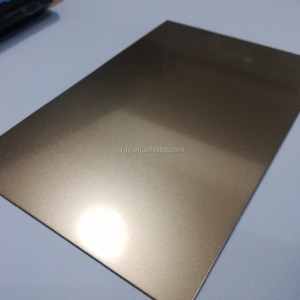 product:stainless steel sheet Packaging & Shipping applications our comany is professional in offering steel products for building&construction&decoration etc. Contact us if you are interested in any products or non-mentioned,we&rsquo;ll provide you with high quality products and excellent service. Quality Service We provide 24-hour online service, we will solve your requirements and problems in the first time. 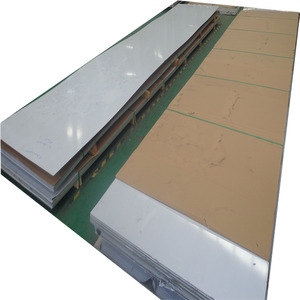 Packing & Delivery Waterproof wrapping and cardboard encase all the pack of the sheets, with metal edge production for all top edges. Q: How long is your delivery time9 A: Generally it is 5-10 days if the goods are in stock. Packaging & Shipping Please don&rsquo;t worry that our products are packed, stored and transported according to the international regulation. We wrap the stainless steel products with anti-rust paper and steel rings to prevent damage. As return, we won top reputation and established long-term business relation with customers from more than 50 countries and regions. 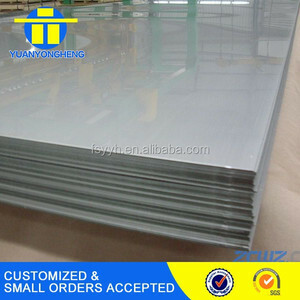 Alibaba.com offers 80,587 304 stainless steel sheet products. 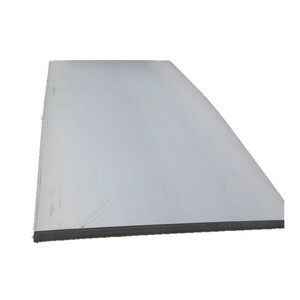 About 73% of these are stainless steel sheets, 3% are steel sheets, and 1% are stainless steel strips. 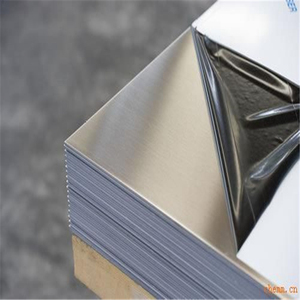 A wide variety of 304 stainless steel sheet options are available to you, such as astm, jis, and aisi. 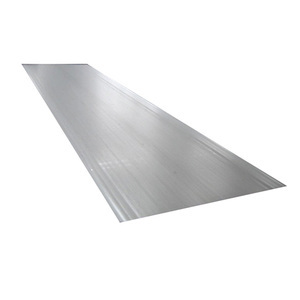 You can also choose from plate, coil, and steel plate. As well as from iso, sgs, and bv. 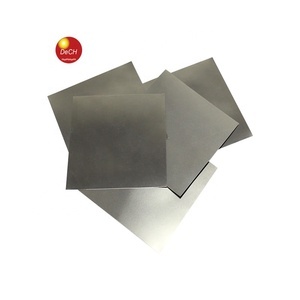 And whether 304 stainless steel sheet is free samples, or paid samples. 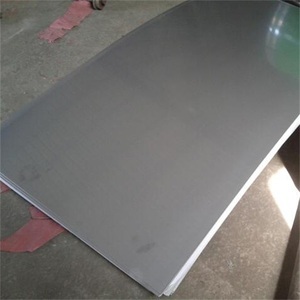 There are 80,258 304 stainless steel sheet suppliers, mainly located in Asia. 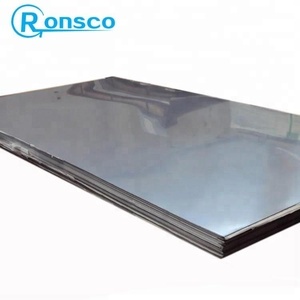 The top supplying countries are China (Mainland), India, and Taiwan, which supply 99%, 1%, and 1% of 304 stainless steel sheet respectively. 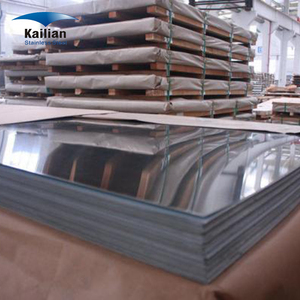 04 stainless steel sheet products are most popular in Southeast Asia, Mid East, and Domestic Market. You can ensure product safety by selecting from certified suppliers, including 20,948 with ISO9001, 5,378 with Other, and 1,194 with ISO14001 certification.